Space elevator construction using a space gun orbital delivery system. Construction of a space elevator would enable mankind to enter into the space age. A space elevator that uses a tether to earth would enable efficient and inexpensive delivery of mass into orbit. There have been several recent designs published that accomplish a space elevator type system. The plan outlined in, "Loaded sectioned space elevator. by Sadov, Yu. A. ", the total mass of the elevator is 500,000 t . Using conventional rocket based delivery systems this would be a difficult and expensive task. A space gun firing mass into space is a relatively inexpensive space delivery system per unit weight vs. delivery by rocket burning rocket fuel. Even the SpaceX reusable rocket will not be able to beat the cost per pound of delivery provided by a space gun. A space gun launches a payload at extremely high acceleration rates into space. The high acceleration rates are too great to support passenger delivery into orbit. A space gun by itself is not capable of placing objects into stable orbit around the planet because of the laws of two-body gravitation. Each payload launched from a space gun would need to perform orbital correction/stabilization propulsion to change the shape of its orbit after launch. The space gun could launch a series of payloads into designated orbits. 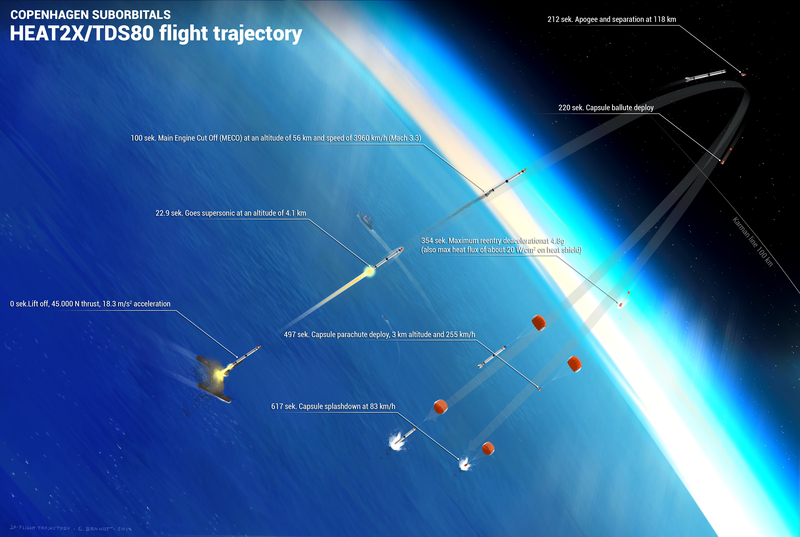 The orbit(s) for space gun payloads could theoretically be precision calculated to avoid other space objects, and maintain a reliable orbit to be collected by spacecraft. The payloads in orbit could be collected and distributed or consolidated by spacecraft capable of flying into the orbits of the space gun payloads and then collecting each individual payload. The payloads could contain resupply/refuel components to support spacecraft. The payloads from the space gun could be collected by drone spacecraft and used to construct a space elevator. September 2012, Quicklaunch was seeking to raise $500 million to build a gun that could refuel a propellant depot or send bulk materials into space. The cost to deliver to orbit would be $250 per pound. A space elevator could connect tether(s) to a ground elevator infrastructure. The space elevator from that point forward could be used for inexpensive delivery of mass and personnel to and from earths orbit. At $250 per pound the cost to send 500k metric tons into orbit to build a space elevator would be 275,000,000,000 US $. 275 Billion dollars. Not including infrastructure or assembly costs. All these figures are not exact and represent estimations. According to (https://en.wikipedia.org/wiki/Non-rocket_spacelaunch) . A space gun would cost 1/2 a billion dollars to build. There may be a need to build multiple space guns to accelerate the rate at which one could fire the space gun. A few different technologies that would accelerate space travel are things like the confirmation and testing of reliable EM propulsion drives. Other important key technologies would be capable of accelerating or transporting passengers faster than the speed of light. The construction of a space elevator would accelerate scientists abilities to develop and test space technologies. The interesting fact is that most of the technologies already exist to be able to begin construction of a space elevator system. The entire project could probably be crowd-sourced and built using crowd-sourced technology. For example the team of volunteers at Copenhagen Suborbitals are making progress on sending a passenger into space on a shoestring budget. We are too often reminded about how small and fragile our planet is. Luckily there is nearly infinite space for mankind to explore. Space is big enough for each person to have their own goldilocks zone planet if they desired.